Welcome back to a new school year. 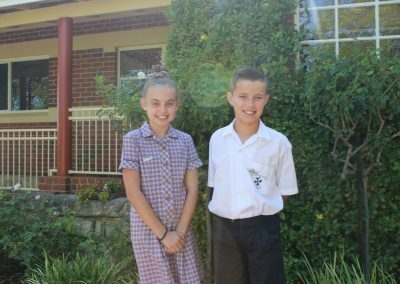 Yesterday was the perfect weather for a start to the school year and it was so delightful to see our children greeting their classmates with such joyful enthusiasm and settling into their class rooms with great excitement. 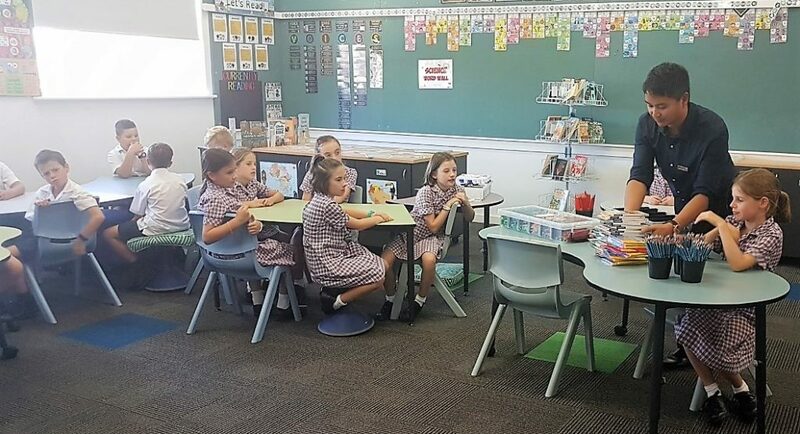 Parent Information Talks have been spread across Weeks 2 & 3 with consideration for the P&F commitments such as the P&F meeting on Wed. 13th and the Picnic on the Green on Fri. 15th. It will be a rather busy fortnight for all I am afraid but the earlier the talks are held the better informed you are about homework expectations, the classroom timetable, etc. 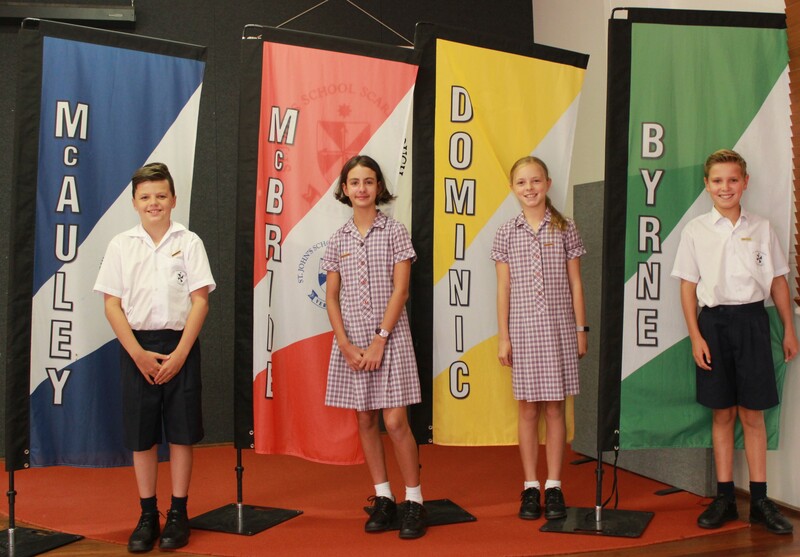 The Guild captains for Term 1 were announced at Prayer Assembly yesterday. 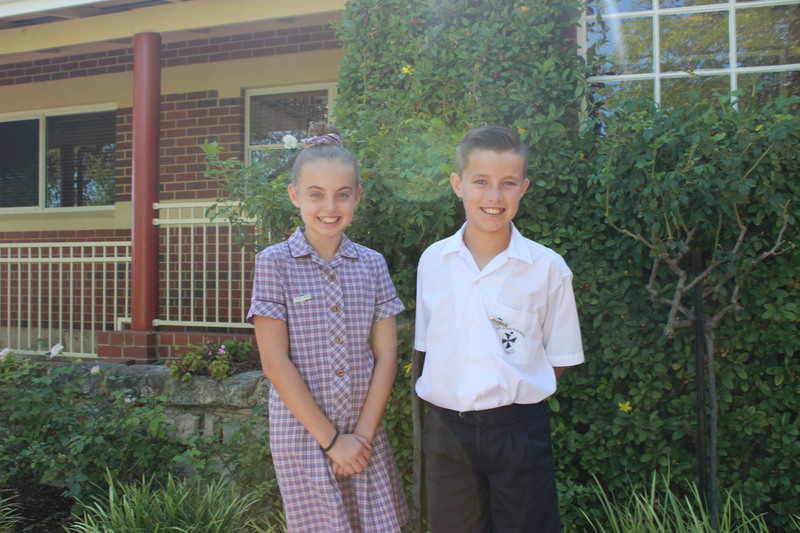 We heartily congratulate Luke, Tahlia, Bailey and Poppy on their appointment. One of our school foci this year within our School Improvement Plan is to explore more deeply with our children the Dominican charism and values. As you know our school motto is Veritas, latin for truth, which stems historically from the charism of the Dominican order of nuns who ran St Johns’ between 1951 and 1988. 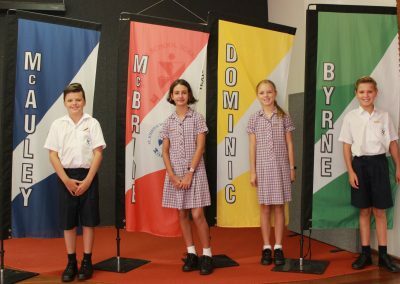 A couple of years ago the school community selected three words we felt encapsulated our school motto, school values and the Dominican spirit. These three words, Truth Achievement and Respect were then used to adorn the Scarborough Beach Rd wall and the signage panel on Lalor St. Think of it as a friendly game! Denise McGregor, our Social Worker, has provided us with a reminder of how to start a new school year off fresh so take the opportunity to have a read of that on the Newsletter attachment link. Lord, use my eyes to see new friends. Open my ears to hear my teachers. near, when I am afraid. The first meeting of the year will be on Wednesday 13 February at 7pm in the staff room. All parents are welcome to attend. Please join us for Picnic on the Green – Friday 15 February from 5pm on the school oval. 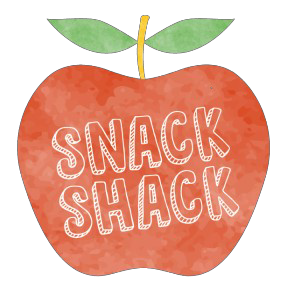 This year a sausage sizzle will be offered to adults and kids (for a gold coin donation) and ice cream van will be providing soft serve cones to the kids (alternative icy-poles will be available as needed). We are looking for 2 school banking coordinators!! The Commonwealth School Banking program provides benefits to the P&F through the financial return on the number of deposits made through our school. We are also looking for a new Sushi Coordinator for 2019! The role involves coordinating Friday sushi orders at the start of each team.